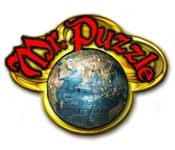 Solve multiple puzzles with different scenes at the same time in Mr. Puzzle. Put together gorgeous pictures in a relaxing environment. 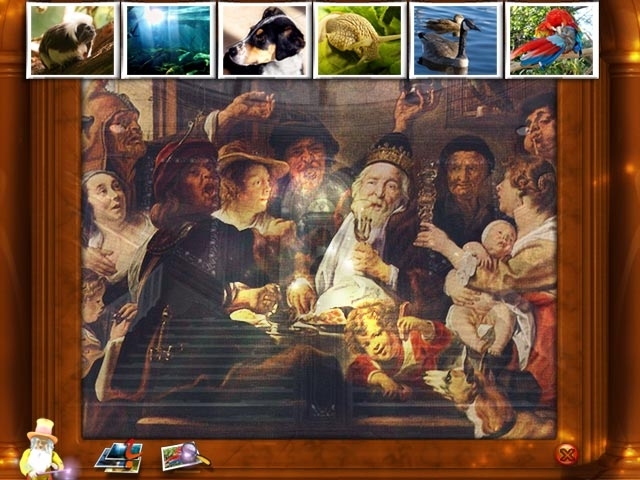 Import your own pictures and make a puzzle from whatever photograph you'd like! Change the puzzle piece shape and create a whole new experience! Jump into a revolutionary puzzle game, today!